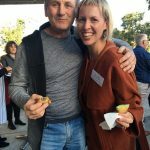 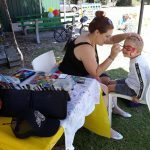 The Maribyrnong City Council Neighbourhood Celebration was held on Thursday 15th November 2018 6pm – 9:30pm at the Maidstone Community Centre. 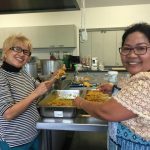 This event is an annual gathering to bring together the staff, committees and volunteers from 3 community centres and 5 neighbourhood houses within the municipality of Maribyrnong, to thank them for their work and celebrate the achievements of the current year. 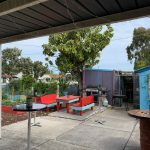 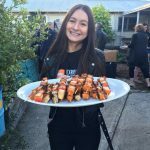 This was the first year the Neighbourhood Celebration was not run by the Maribyrnong City Council, but instead by a team of William Angliss Institute Diploma of Event Management students, Black Flamingo Events. Black Flamingo Events was made up of 5 members; Molly – Administrator, Emma – Venue Operations, Chelsea – Marketing, Jordyn – Sponsorship and Giuseppe – Protocols. 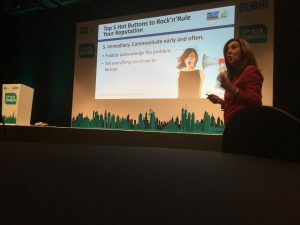 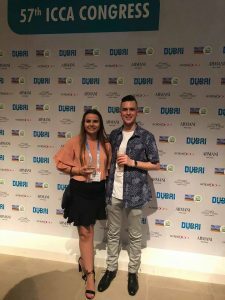 We worked closely alongside our client, Kelly Linnell, to ensure the event was executed at the highest possible standard, with all requirements being met. 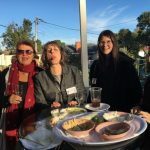 All of the guests were invited to register on-line on EventBrite, to secure their free ticket. 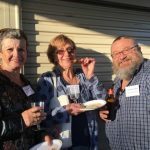 Eighty guests attended which far exceeded previous years. 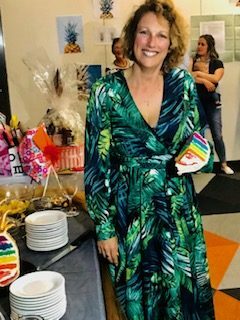 The theme was ‘organic and colourful’. 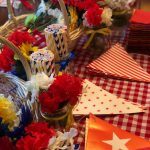 We organised simplistic centrepieces for the tables as well as suspending fairy lights around the colourful Community Garden. 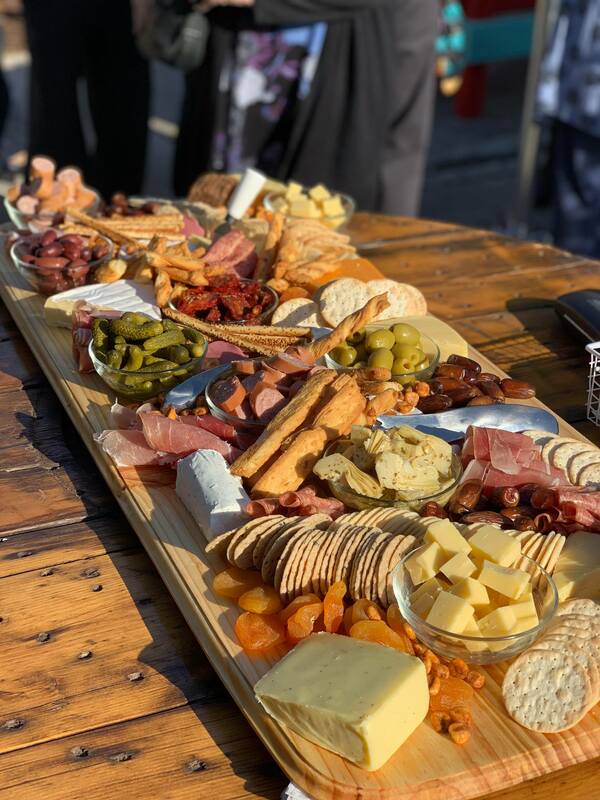 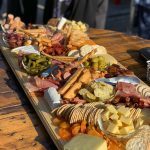 The evening began with the serving of a very large antipasto platter, followed by a broad selection of canapes with an international theme, prepared by volunteers. 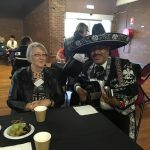 The guest were serenaded by The Lone Mariachi, who roamed around the venue singing and playing music. Once the food service concluded, the guests gathered in the hall for the formalities. 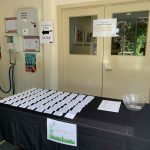 A short thank-you speech by the Co-ordinator of Community Centres Network, Tracey Oliver, followed by the drawing of the raffle prize winners. 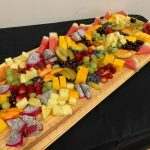 Once the formalities concluded, a large fruit platter as well as scones, cream and jam were served to the guests, and shortly after the event concluded. Managing this event was a great learning experience for Black Flamingo Events, helping us develop new skills and knowledge and ready us for a successful career in the events industry. 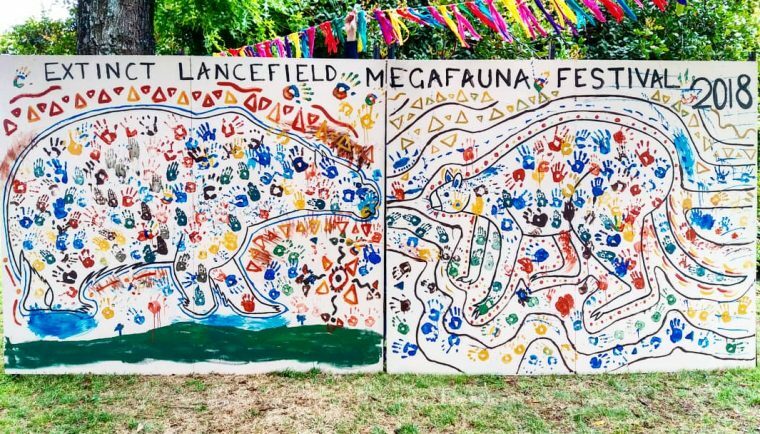 On the 24th of November 2018, the Lancefield Neighbourhood House held their 4th Extinct Lancefield Megafauna Festival which aimed to promote and educate people on the rich history of Lancefield. 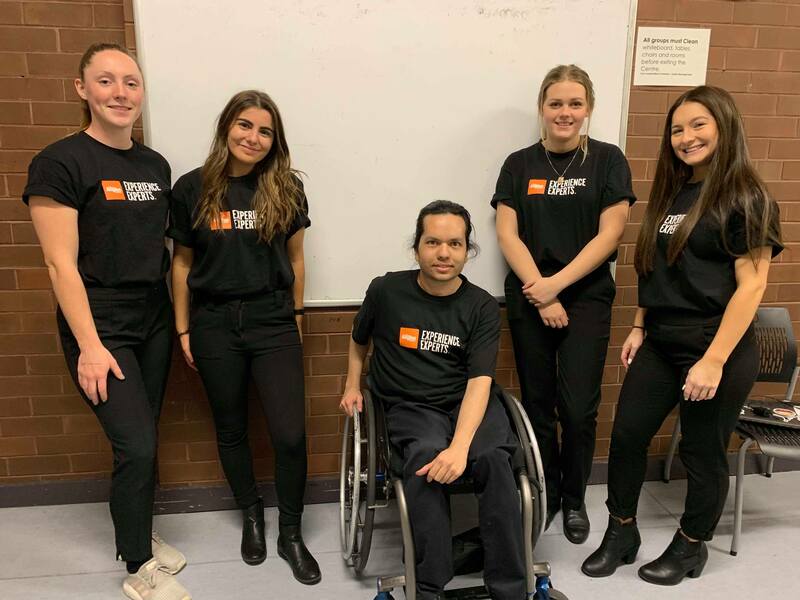 Stage 2 Event Diploma students, Sam , Renny, Emma, Caitie , Jacquilyn and Lyn , calling their team Mon Ami Events, were given the opportunity to co-organise the event along with Organisers Deb Dunn and Vivien Potts. 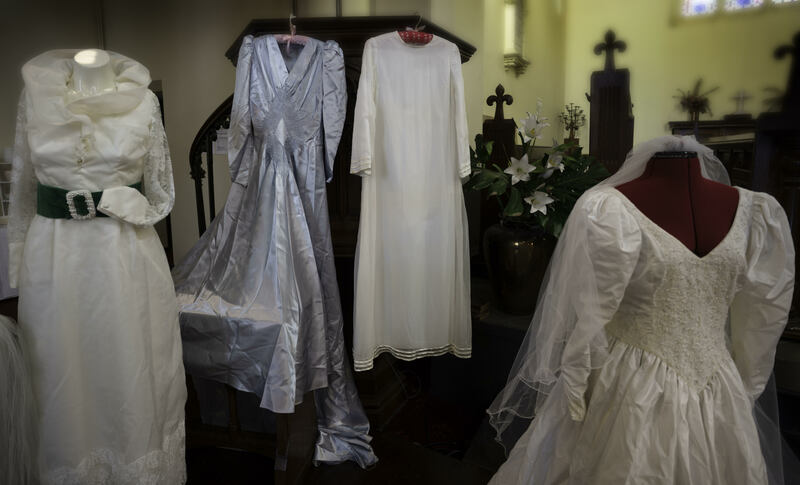 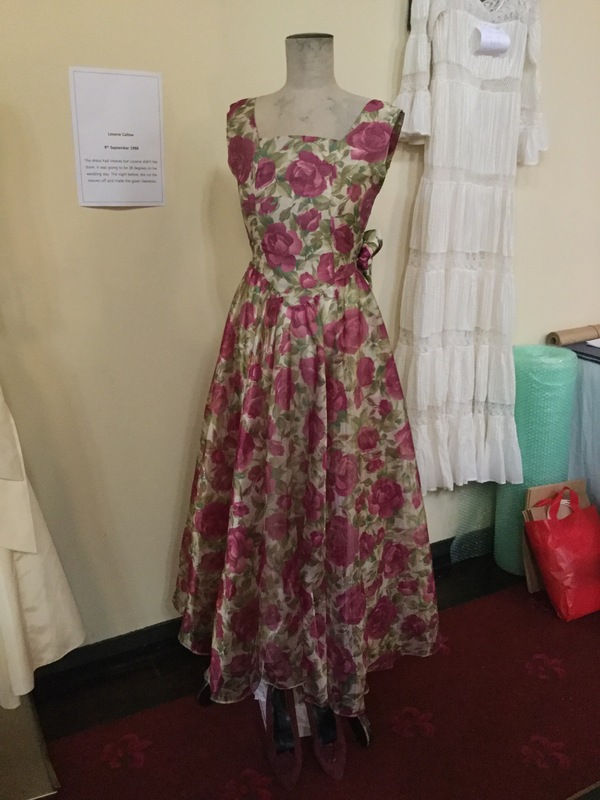 ‘Unveiled: Wedding Dresses Through the Ages’ was an event organised by ‘Eventation’, an event management team from William Angliss Institute. 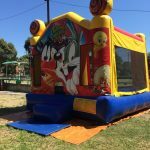 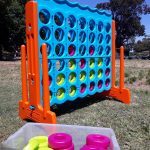 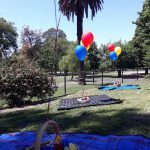 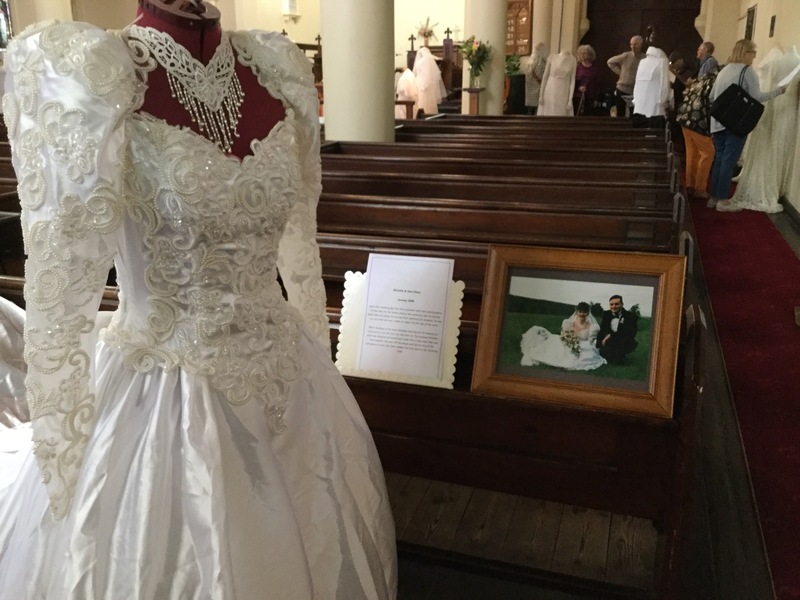 The event ran over the weekend of the 24thand 25thof November and was located at the Holy Trinity Anglican Church in Williamstown. 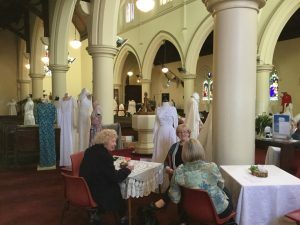 The purpose of the event was to raise money for the Cancer Council. There was a delicious sausage sizzle outside and the scrummy scones and desserts were a real hit inside the stunning church, where the attendees could absorb the wonderful atmosphere and listen to different musicians from Newport Fiddle Club. 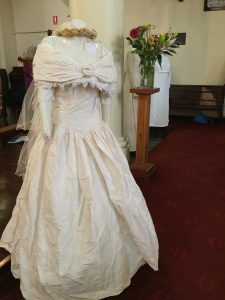 Nearly 60 wedding dresses from 1937 to 2018 were showcased with an amazing diversity of dresses. 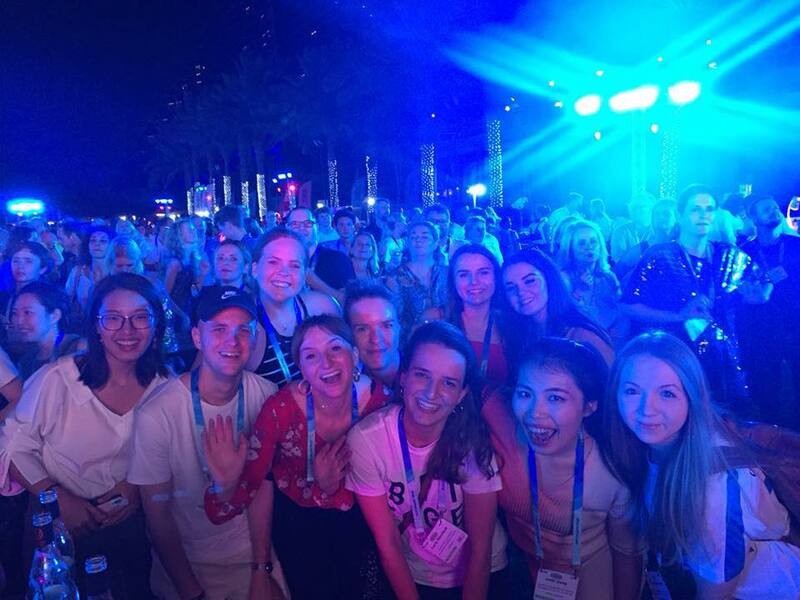 At the end of two terrific days, we raised over $1,000. 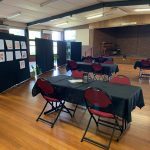 Thank you ‘Open Williamstown’ for giving us the opportunity to organise this event and improve our event management skills. 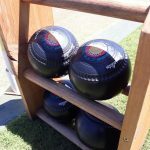 The Divine Events Team had the amazing opportunity to organise the very first Open Day for the Hawthorn Bowling Club on Sunday, November 18th, 2018. 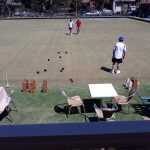 We invited the local community and the members of the club to spend a lovely afternoon together to enjoy free activities. 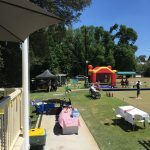 While adults played bowls, kids were enjoying a jumping castle and had their face painted. 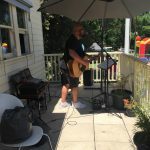 The talented acoustic guitarist was a great success, and the BBQ, afternoon tea and the sunny weather made it a perfect combo for a Sunday afternoon. 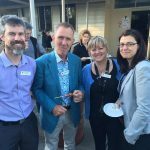 This Open Day may be the first of a long series to come as everyone can agree it was a real success. Andrea Whitelaw is an incredible woman and this is why we as Diploma of Event Management students wanted to give her the best 50th birthday we could. 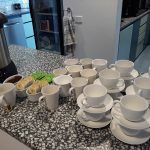 This was part of an assessment component for our functions subject. 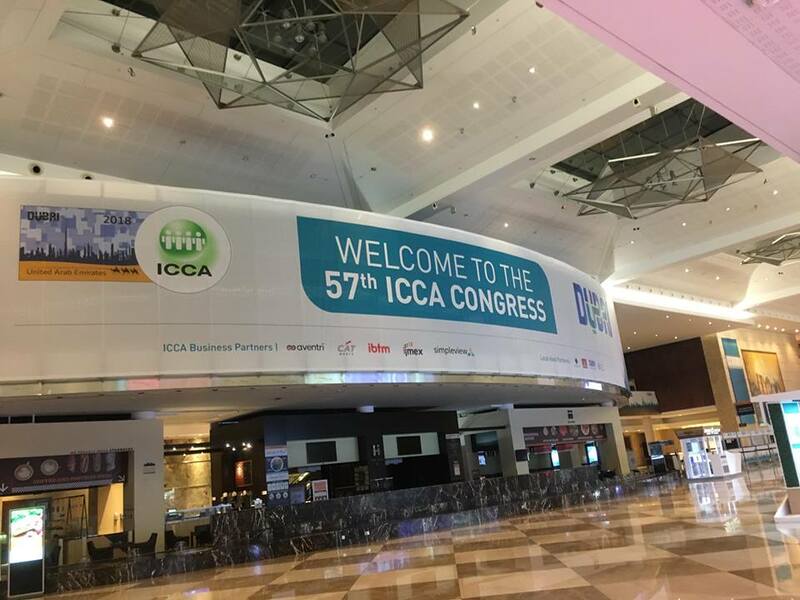 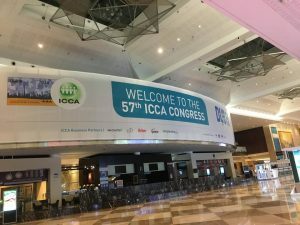 What a great way to start the Congress getting us ready to Connect, Challenge, Explore and Grow! 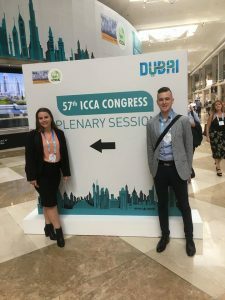 Scholarship winners – Advanced Diploma of Event Management Student Dakota Brae- Smith (right), and Bachelor of Event Management student Alex Burnes (left). 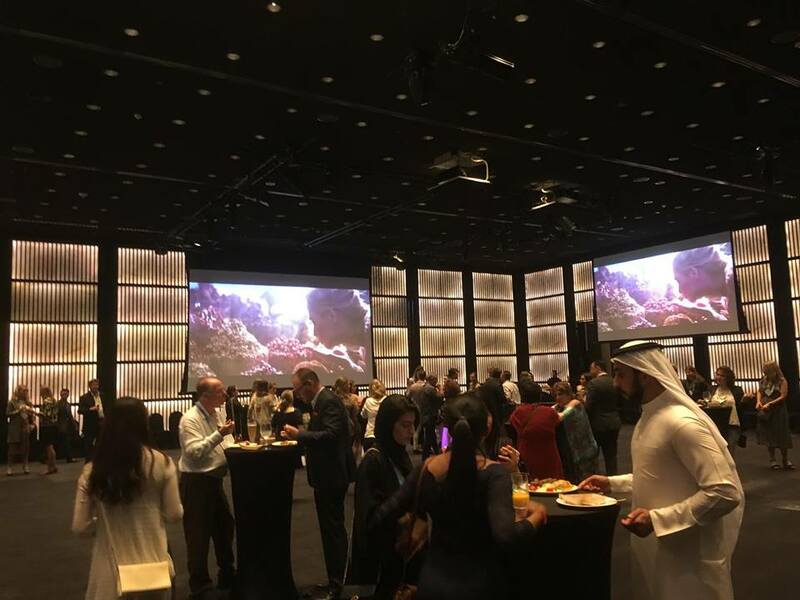 What an amazing reception held at the Armani Hotel with stunning views of the Dubai Fountain Show. 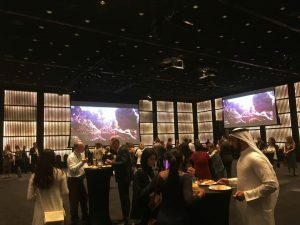 The Iconic CAT night was held at the Jumeirah Beach Hotel and was surely a blessing to be part of such an iconic event! 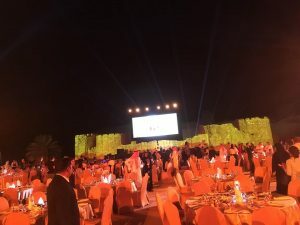 On the final night we were taken out to an event space in the middle of the desert! 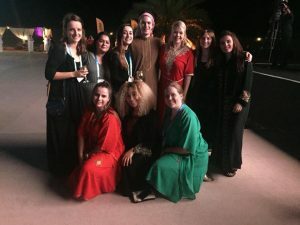 Everyone dressed up in traditional Arabic Gowns and celebrated with all traditional food and entertainment to get a true taste of the Middle East.